Ilona Boyce founded the Heartland Agency in 1995 after a long career with the government in the area of Children’s Services. She holds a Master’s Degree in Social Work. Ilona’s professional goal has been to advocate for all children, regardless of their circumstance , to ensure that each child is given the benefit of an “even start” in life. While working toward this goal, Ilona has developed a variety of programs for both children with exceptional challenges as well as those children who simply need care while their parents work. 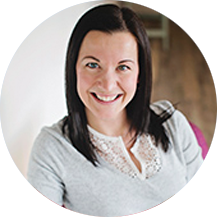 Ilona has studied brain development, the effects of trauma on brain development and what makes for healthy children. She has built this knowledge into both the Heartland and Evenstart programs. She has also spent time studying children’s environments, seeing these environments as the “third teacher”. Ilona looks forward to a time when these environments are reflected in all their programs and facilities. 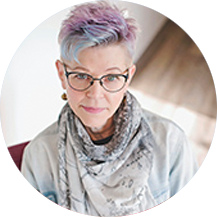 She has been a recognized advocate in her field, and has received the Early Childhood Professional Association Service Award in Alberta. 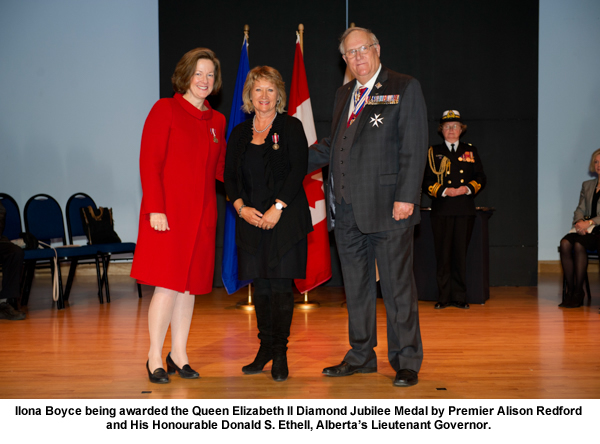 Ilona has been recognized for her work by Global TV as a Woman of Vision, by ATB, as a Mistress of the Modern and by the Premier of Alberta as the recipient of the Queen’s Diamond Jubilee Award. Ilona is a volunteer Chair for the EvenStart Children’s Foundation of Calgary. Brianna is responsible for overseeing the operations of the EvenStart program. She works with the clinical staff, site managers and professional consultants in managing the Evenstart program. Brianna also coordinates Heartlands annual Christmas Hamper program, which provides hampers for over 100 families each holiday season. Brianna has worked at Heartland since 1995. Brianna also enjoys camping, quadding, snowmobiling and spending time at the lake with her family. Brianna is married with twins, she has a boy and a girl and together they love to travel. Mandy has worked with the Heartland Agency for over 15 years. She began her journey with Heartland as a summer camp counselor and from there became the Site Manager of the SW locations. Mandy currently holds a Diploma in Business Administration specializing in General Management. She has a passion for paper work and loves the financial aspects of business. 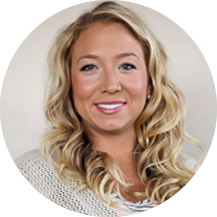 Outside of the Heartland Agency, Mandy is also a Certified Personal Trainer and a mother of two fabulous young children. Lea is responsible for training, coaching and supporting the Educational Assistants in all of the EvenStart classrooms throughout Heartland. Lea is also involved in developing and coordinating the Family Oriented Programming visits, as well as sitting on both the Educational and Reggio Committees in order to bring a comprehensive picture of children’s social and emotional wellness into the classrooms. Lea has a B.A. in Psychology from the University of Calgary, as well as a Graduate Certificate in Early Childhood Education. She is continuing to pursue as Master’s Degree in Education through the University of Calgary. 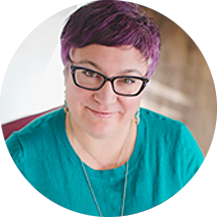 Lea is passionate about supporting parents and Early Childhood Professionals to create positive, playful spaces and experiences for children. Lea loves bright colours, making things, and playing outside! Shannon is responsible for supporting teachers in their roles across the agency. This includes collaborating with each teacher individually regarding the classroom environment and the program delivery. She offers support with regards to Individual Program Plan creation and student assessments. 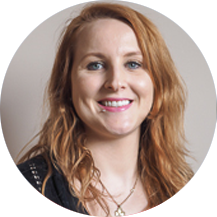 In addition to individual classroom support Shannon also collaborates with and assists members of the management team with the task of planning and implementing a variety of professional development opportunities that benefit the entire agency as a whole. 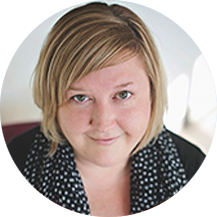 Shannon brings over 12 years’ experience to Heartland in the areas of education and supporting child development. 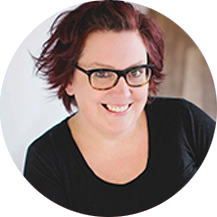 Shannon has received her education from both Mount Royal University and the University of Calgary in the areas of Communication and Culture and Education. Shannon is a mom to two outstanding children and is passionate about learning. She enjoys spending her free time with those close to her. Dee-Ann is responsible for coordinating operations within the EvenStart program at our Currie Barracks location. This includes overall site management, facilitating volunteer opportunities with community partners, liaising with parents and the community, staff support and training. Mandy joined the Heartland Team 4 years ago in the Assistant Site Manager role at Mayland Heights. Her role has since expanded to include Program Supervisor of our Imagine Early Learning Childcare Centre. Originally from Germany, Mandy moved to Canada in 2006. 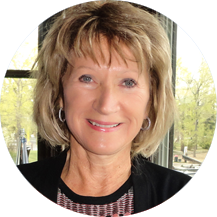 She had been working with high risk youth in Winnipeg, Manitoba, for 8 years prior to joining our team. She is very passionate about her work, has a strength based approach and loves to spend time with children and their families. Mandy used to play competitive Team Handball and enjoys being active. Her greatest joy is to spend time with her husband and three young children. Becky got her start with Heartland fresh out of university in 2008 and has been with our agency ever since. Throughout her years at Heartland she has been a summer camp counsellor, Education Assistant, Assistant Site Manager and now in the role of Site Manager she is responsible for coordinating operations for our Signal Hill and Westside locations. Her role includes overseeing programming, staffing, bussing, parent communication, as well as general support to families. She is a first point of contact for registration into Heartland’s ECS Enhancement program, before and after school care programs and Summer Camps. She holds a Bachelor of Arts degree in Behavioural Science. Originally from British Columbia she has made Calgary her home. Becky has a love for the Alberta backcountry and can often be found hiking and camping whenever possible. Nytasha has been at Heartland since 2010. 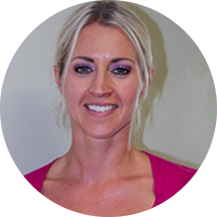 She is currently the Assistant Site Manager at our Signal Hill and Westside locations. Working with children has always been a passion of hers and she enjoys helping create an exciting and caring environment in which the students can flourish. While living in the United States, Nytasha received her Bachelor of Science, but moved back to Calgary after missing the sunshine and mountains! She enjoys spending her free time with her amazing family and friends. Denise is responsible for coordinating operations within the EvenStart Program at Heartland’s Monterey Park location. 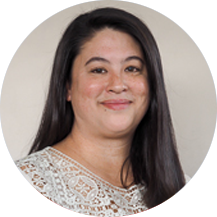 In addition to overall site management and staff support, she also coordinates intake and assessment at Monterey Park, liaising with community partners and families to provide best supports for children with diverse needs. Denise is also involved with the EvenStart Foundation as the Program Manager, working to raise awareness of the initiatives undertaken by this grassroots charity within the community. 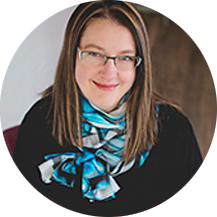 She is passionate about working with families, and loves the opportunity to develop new resources and activities to build a sense of community with the children and families in the program. Denise enjoys spending time with her husband and two active boys. Together, they have a love for baseball, adventuring, and live music. Katie is the Home Support Worker at Heartland Agency. She moved her career from marketing to community work because she loves working with children and their families – and at Heartland she looks forward to that every day. 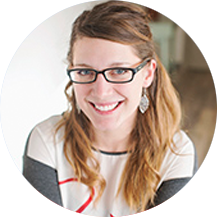 After graduating from the University of Alberta with a degree in Science Psychology, Katie moved to Calgary and worked full-time while attending Mount Royal University for Social Work. She enjoys the sights, sounds, and tastes of Calgary with her family and friends at every opportunity. Debra oversees Family Oriented Programming visits and creates resources for the visits based on IPP Goals and family concerns for the student. These visits help to foster continuity of strategies between the home and school, promote positive parent-child relationships, and improve parenting skills and knowledge. Debra helps families access the network of services and supports available in their own communities and provides information on child health and other aspects of positive family functioning. Brooke is responsible for providing administrative support to management. This includes student registration, submission of subsidies and claims for students, accounting and maintaining office supplies and managing calls. 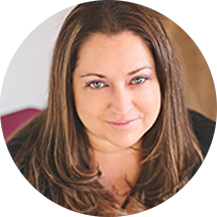 Brooke has over 12 years of experience in office administration. When not at work Brooke can be found on the snowfields snowboarding, travelling to parts of Canada looking for the perfect camping spot, listening to live music or planning my next Canadian adventure.